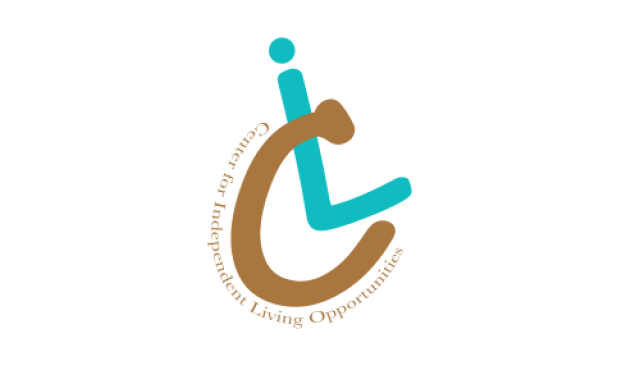 The Center for Independent Living (CIL Opportunities) is a private, non-profit, non- residential organization serving people with all types of disabilities in Adams, Franklin, and York counties of Pennsylvania. The Center for Independent Living (CIL Opportunities) provides free and confidential services to consumers without regard to age, race, ethnicity, gender, socioeconomic status, sexual orientation/identity, religious background, or severity of disability. All services and special projects prioritize self-determination by people with disabilities and empowers them to make their own choices and decisions.